These unique full-color muscle flashcards gather drawings and information for all muscles in the book Mastering Muscles & Movement. 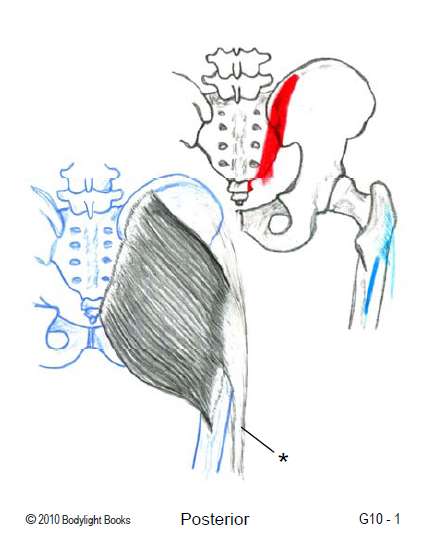 They are called MusclePlus because the front of each card has a muscle illustration plus a bone drawing showing muscle attachments in red & blue (see sample card below). 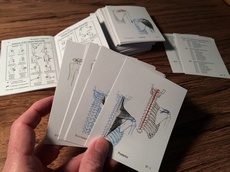 The reverse side of each card has all pertinent muscle information (origin, insertion, action, innervation). The cards include body-location icons, muscle ID tags, and page references to match the book Mastering Muscles & Movement. 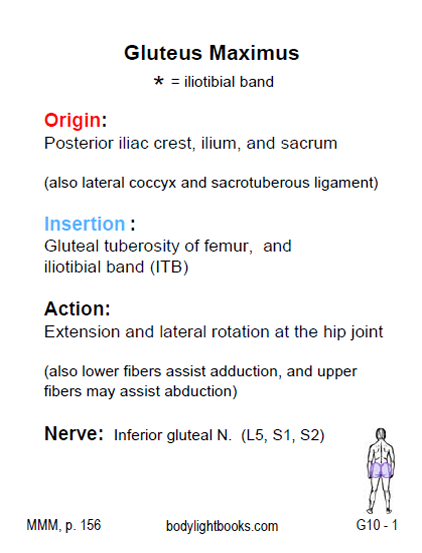 MusclePlus Flashcards are available in printed versions and as an online web app that runs on computers, tablets or smartphones.